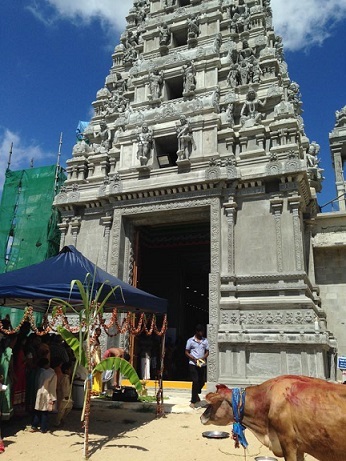 As per the 2011 Australian Census, Queensland has a population 28600 Hindus. It is around 0.7% of Queensland’s population. This shows that the population has doubled in the past ten years. 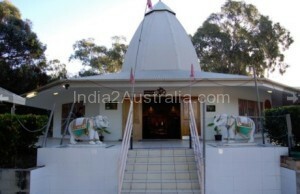 There are a few Hindu temples in Queensland and compared to the temples in Sydney and Melbourne they are smaller in size and activities. Though the Hindu population in Brisbane was negligible in the 70’s, a few visionaries joined to form a society for the promotion of Hindu culture in 1979. In 1984, the society changed its name to Hindu Religion and Mandir Association and formally adopted a constitution. 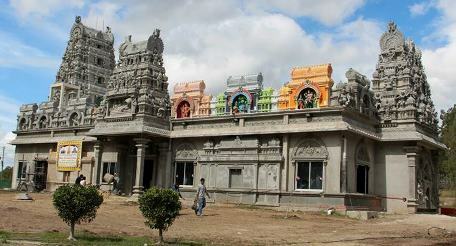 In 1990 the current temple site was purchased with a deposit of around $32000. 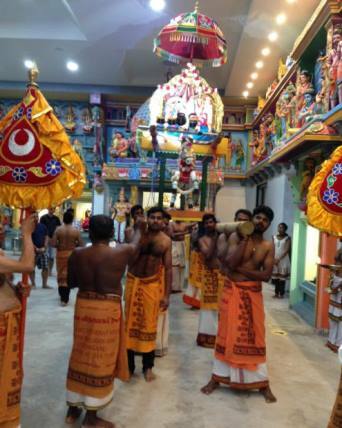 The society became and incorporated body and the name was changed to Hindu Mandir Association of Queensland incorporated. The temple building was constructed in 1998. The deities were consecrated in 2004.